If you’re looking for an alternative shopping adventure for your holiday gifts this year, there is no shortage of options. 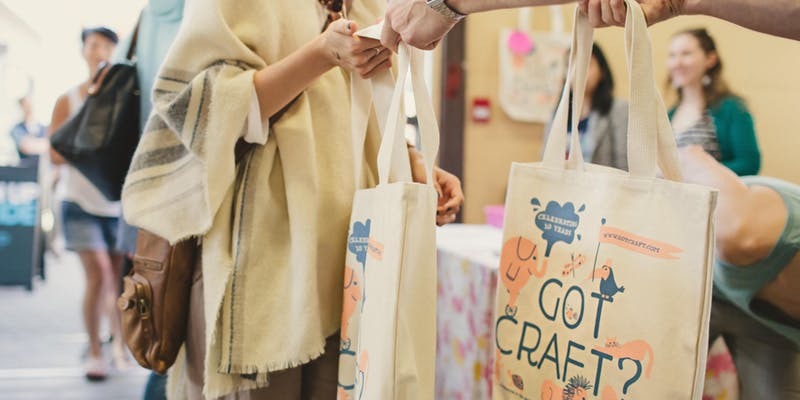 Whether you’re on the hunt for handmade treats, one-of-a-kind trinkets, or a gift for that one person on your list who already has everything… craft markets are a saviour in the seemingly endless task of holiday shopping. Image courtesy of Got Craft? 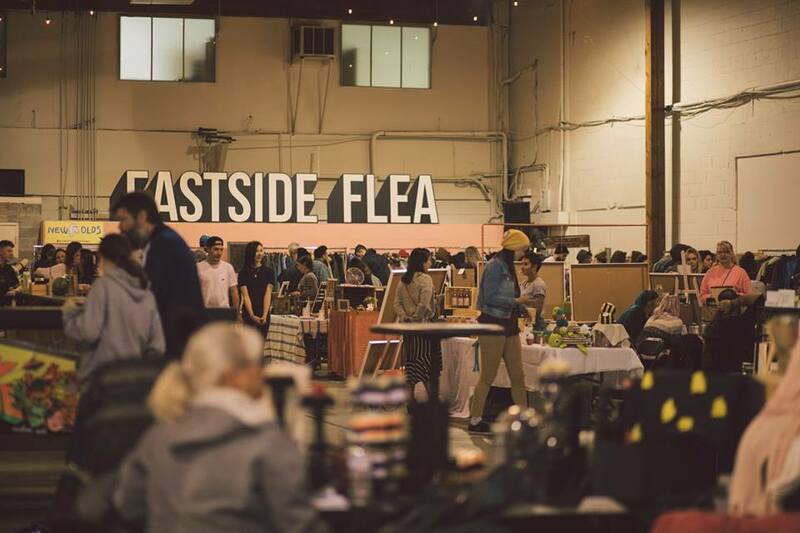 The Eastside Flea’s BIGGEST holiday market ever in their new location. More vendors than ever before, two food trucks per day, special pop-ups, and a cozy community vibe. Plus, it’s dog friendly! Make IT boasts over 180 crafters are bringing their beautiful handmade goodies back to the PNE Forum for this fabulous holiday craft market! Stock up on accessories, jewellery, clothing, art, home decor, food, baby/kid items, and lots of other beautifully crafted goods. 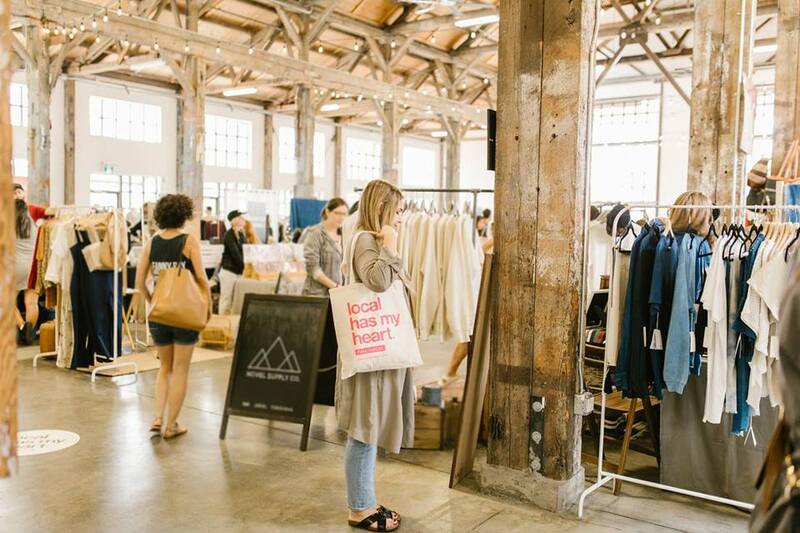 Fall for Local is a one-of-kind ‘shop local’ event that prides itself on curating high quality modern pop-up ft. independent brands. Not only can you shop from 90 + brands, but you can enjoy FREE DIY workshops, indulge in food trucks, and more! Psst…Get there early as the first 50 guests will receive a free canvas tote bag filled with local goodies on both days. Got a health conscious person on your gift list? The Vegan Night Market, hosted at the Waldorf Hotel, may be the best place to find goods from vegan cooks, artisans, artists, and more! Plus the evening itself will be a fun-filled time with food, drinks, and a photobooth. 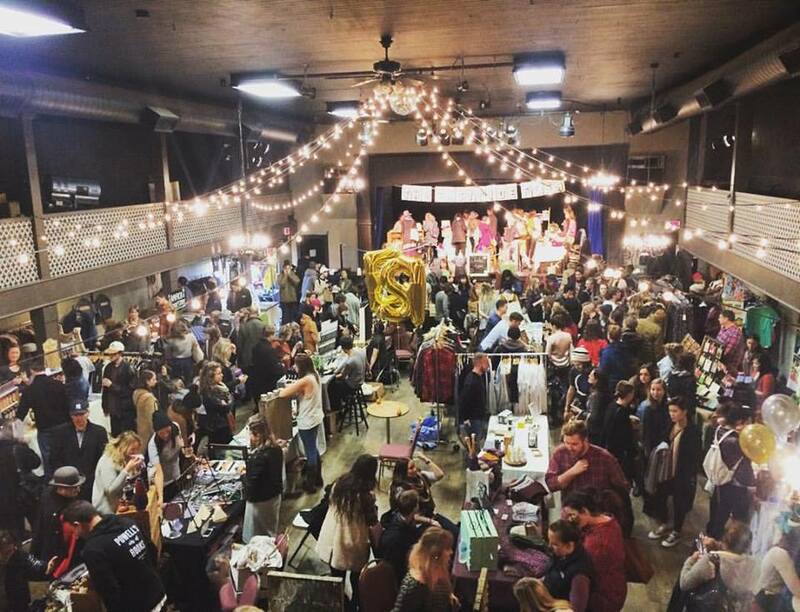 The Weirdos Holiday Market unites Vancouver’s most outlandish local artists and vendors to showcase an eclectic array of all things unusual, unique, and out of this world. 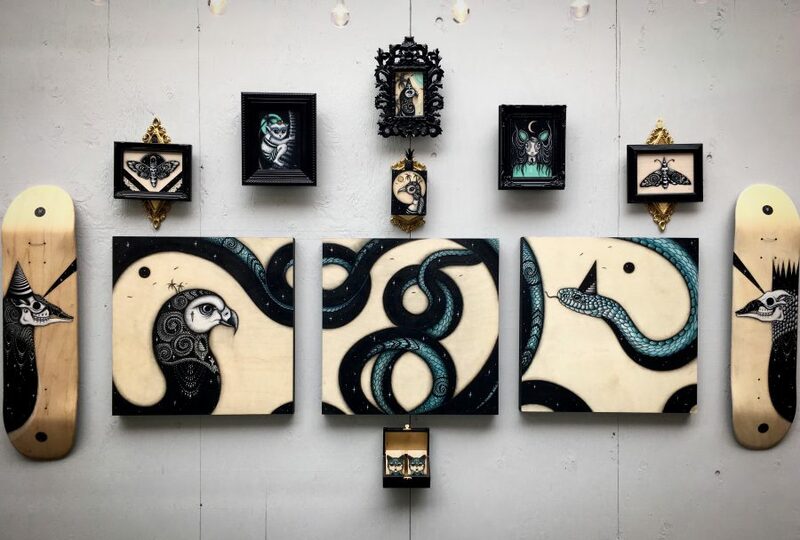 The organizers aim to find the most awesome and unconventional artists who create gifts from the quirky to the macabre for the strange and eccentric folks looking to fulfill the strangest of needs on their holiday shopping lists. 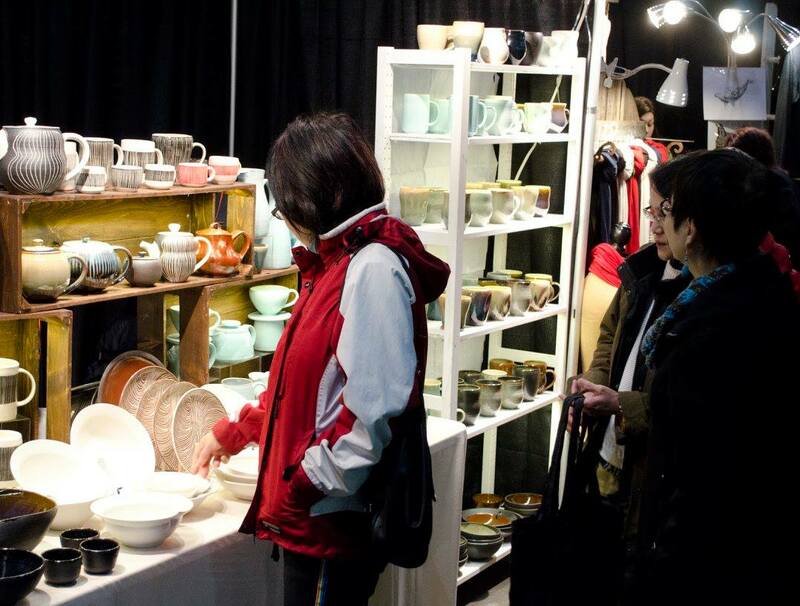 Got any more craft markets you’re keen to check out this holiday shopping season in Vancouver? Let us know in the comment section below!